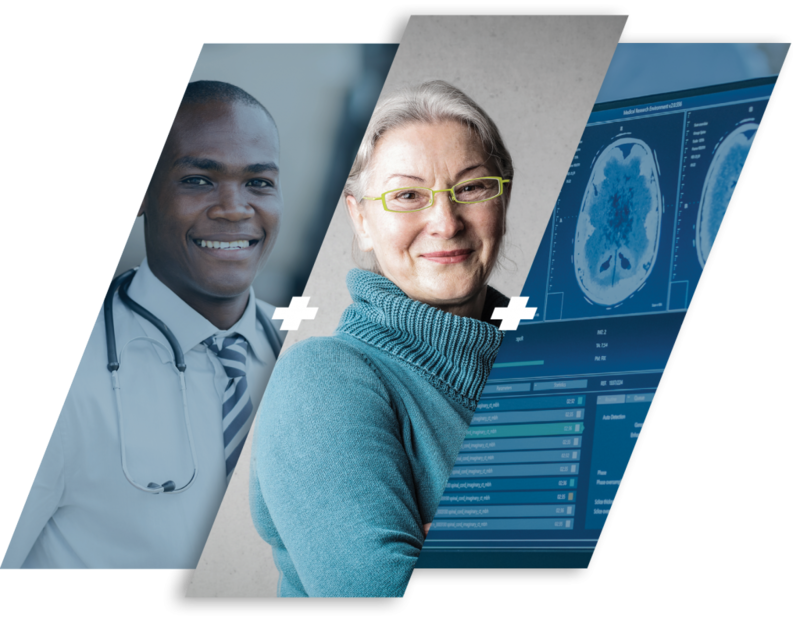 Easily connect your current and future telehealth solutions within your existing systems. For thirty years, ViTel Net pioneered the development of configurable telehealth solutions and technologies. With a proven history of innovation and success in the exciting and evolving field of telehealth, we are uniquely positioned to maximize the value you derive from ongoing technological advances.